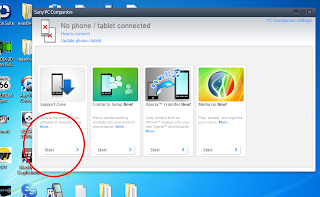 Sony experia phones can be flashed by so many tools including free tools available on the internet. 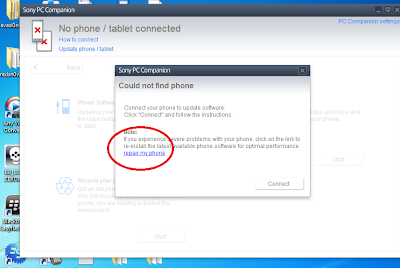 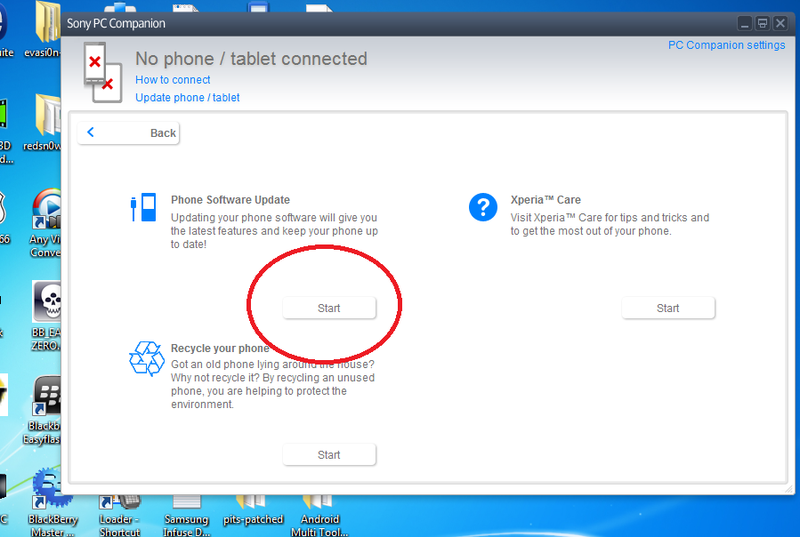 A sony Android phone even in dead condition if can be detected by pc should be able to flash via one of the following tools provided the problem is software related. 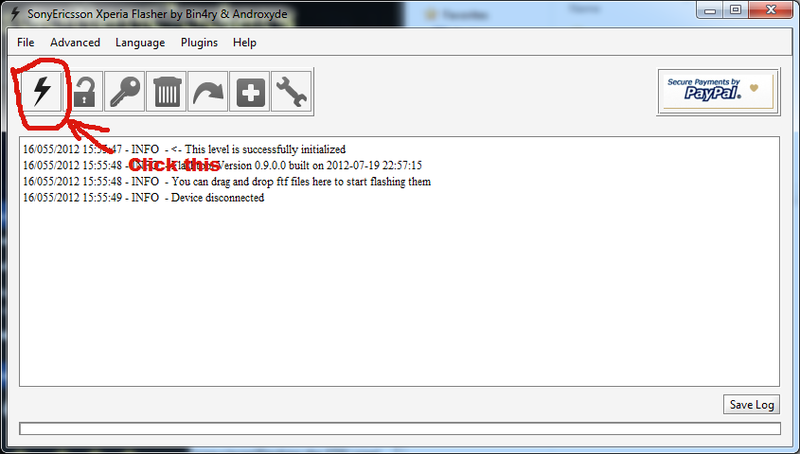 I will be listing only free tools as professional tools have their respective sections. 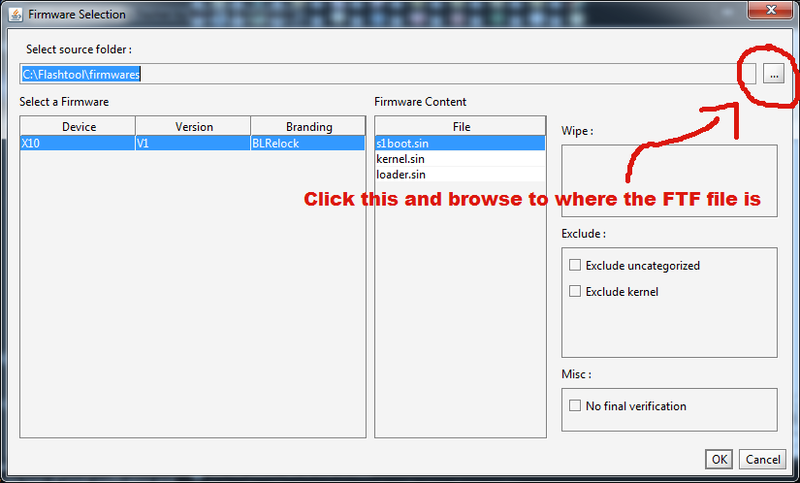 Note: The downloaded firmware has to be placed in the firmware folder in flashtool. browse to the folder where the FTF is and press "open"
It should start flashing and once done will say "Complete", Reboot and your done. 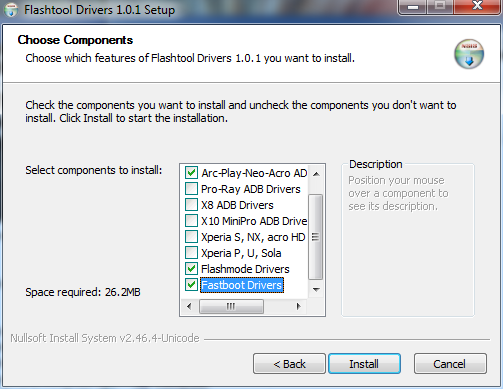 Congratulations you have now successfully flashed a FTF file using flashtool . 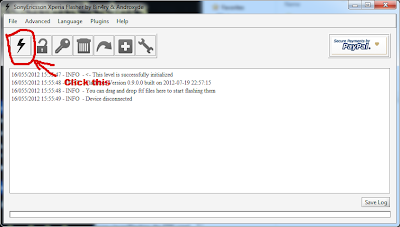 xdafileserver - for your daily dosis rom! The official sony pc companion can also flash devices in bad state as long as flash mode is detected by pc. A LIST OF FLASHTOOL FIRMWARES. 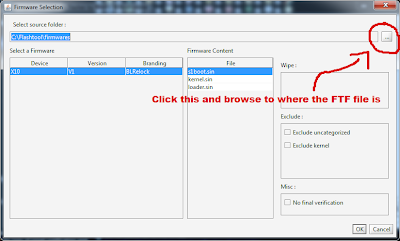 SOME TFT FIRMWARES CAN BE FOUND ON THIS LINK. 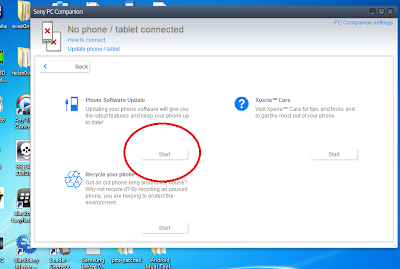 1 Respones to "Xperia phones stock, root, all in one"